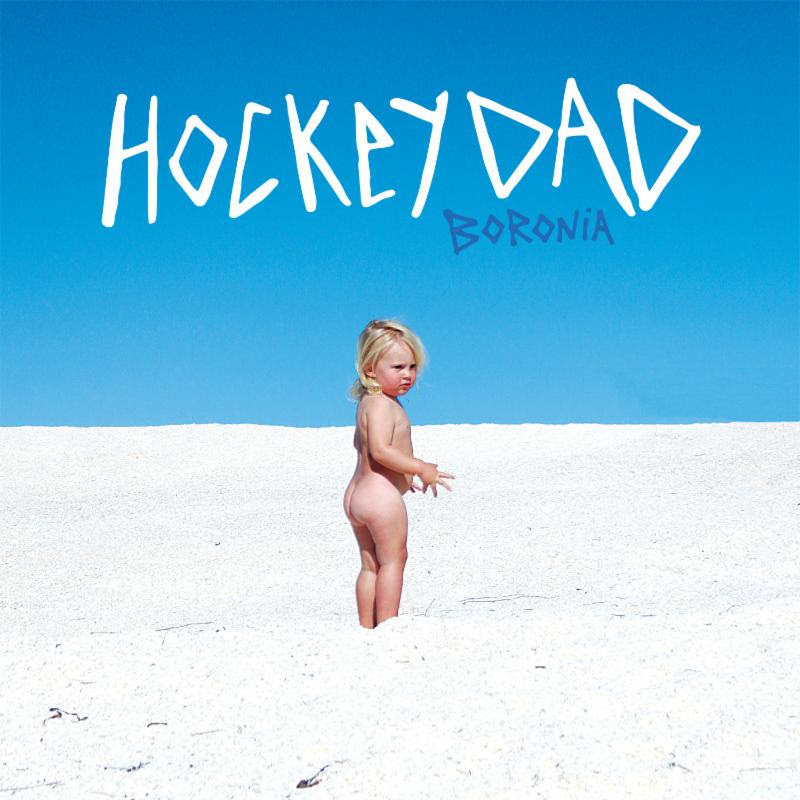 Australian duo and Leisure Coast legends Hockey Dad are set to release their debut album Boronia on August 12th via Brooklyn indie label Kanine Records. 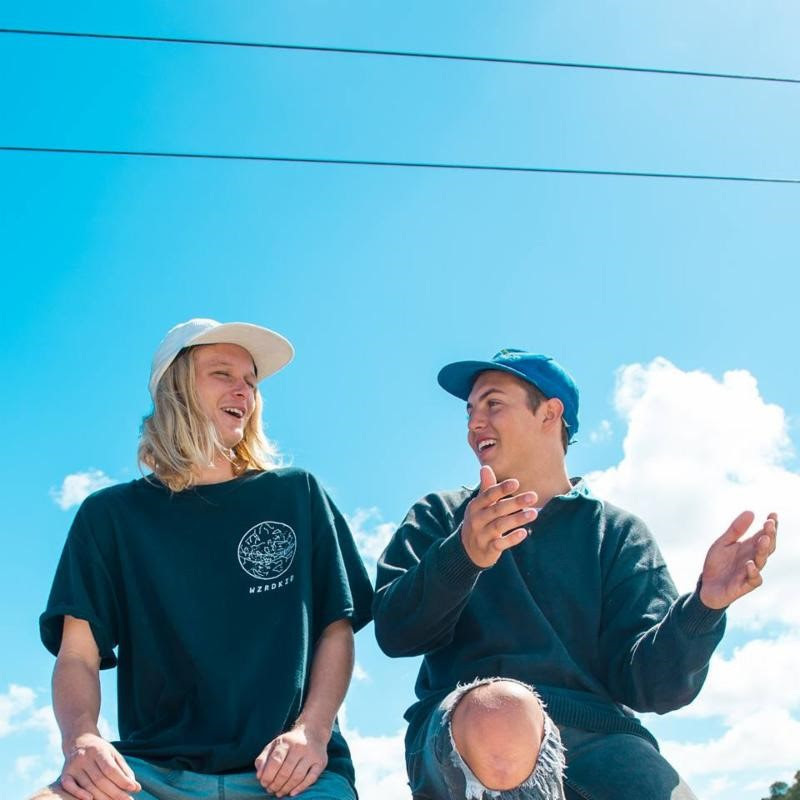 Their story is simple: best mates first, band second, and their music flows from their surroundings: sunny and jangly guitar driven rock complete with anthemic choruses. Yet please do not mistake their laid back vibes for anything but tight execution and a drive to share their good times with the world.